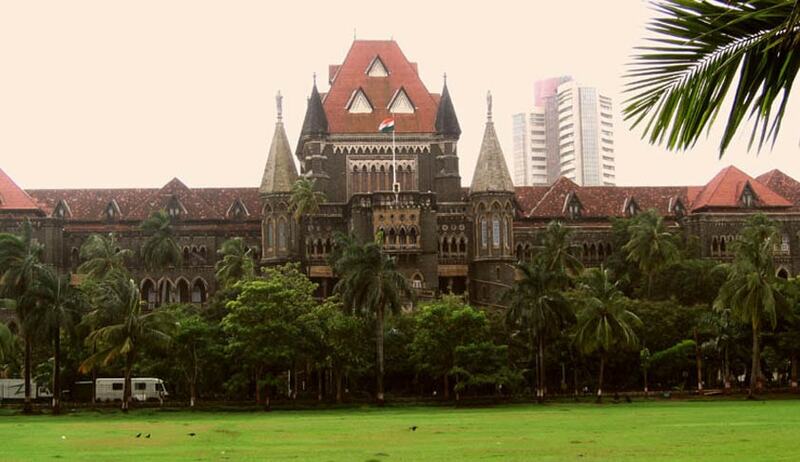 The Bombay High Court in Rajendra vs. State Of Maharashtra, has held that the cognisance of offences punishable under Chapter IV of the Drugs and Cosmetics Act, 1940, cannot be taken on the basis of the charge sheet filed by the police under section 173 of the Code of Criminal Procedure (CrPC). Quashing proceedings against one Rajendra, Justice S.S. Shinde and Justice Sangitrao S. Patil observed that the Judicial Magistrate First Class had no jurisdiction to take cognisance of the said offence against him on the basis of charge sheet filed by the police officer ignoring the provisions of section 32 of the Act. Referring to provisions of the Act, the court observed that provisions of section 36-AC of the Act would prevail over the general provisions of the CrPC, classifying the offences as cognisable or non-cognisable, and the offences those have been enumerated in section 36-AC only would be treated as cognisable. “As such, the offence under section 27 (b) (ii) of the Act being non-cognisable, the police machinery was not empowered to take cognisance thereof and conduct investigation, without the order of the Magistrate vide section 155 (2) of the Code of Criminal Procedure. It is not the case of the respondents that the investigation into the present case was carried out after obtaining order from the Magistrate vide section 155 (2) of the Code. Thus, the investigation conducted by the police officer in this case is illegal.” the court observed. The bench added that the offence under section 27 (b) (ii) of the Act being non-cognisable, the police machinery was not empowered to take cognisance thereof and conduct investigation, without the order of the magistrate vide section 155 (2) of the CrPC.